I don’t know why, but I have always found the idea of Kryptos and the decoded passages to be subtly chilling…and totally fascinating. I can’t help the feeling that once part 4 is decoded and the final question that the artist has hinted at is revealed, the answer will be something unspeakable. The following is a repost from the CIA‘s public website concerning Kryptos. Unbreakable codes. International intrigue. Even the CIA’s artwork has secrets. Kryptos, a sculpture at Agency headquarters, has baffled code crackers around the world with its secret message. 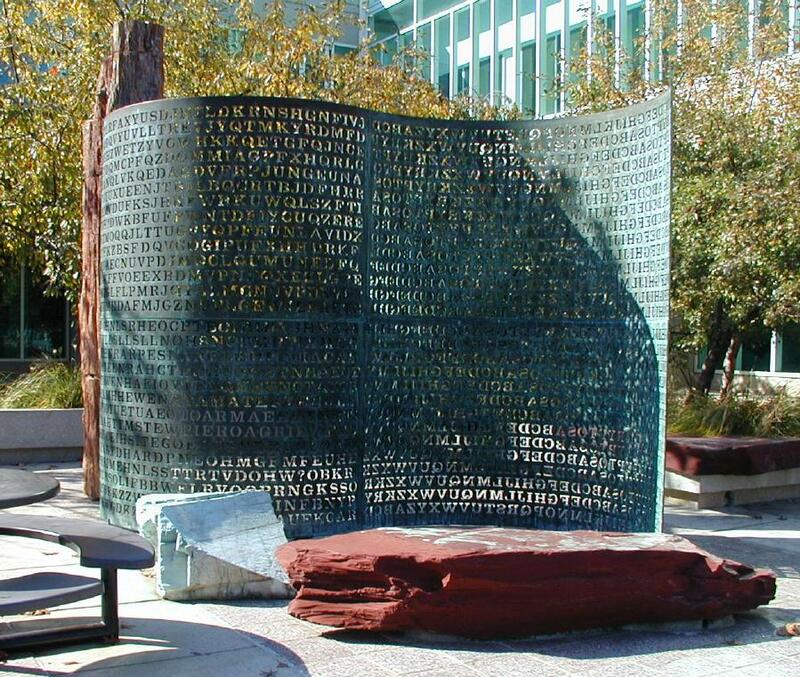 The copperplate and granite sculpture symbolizes both the history of cryptography and the significance of intelligence gathering. Mystery continues to surround this work of art – no one has ever fully deciphered Kryptos’ coded message. To produce the code for “Kryptos,” Mr. Sanborn worked for four months with a retired CIA cryptographer to devise the codes used in the sculpture. Mr. Sanborn wrote the text to be coded in collaboration with a prominent fiction writer. In April 2006 Sanborn said that he made an error in the sculpture by omitting an “X” used to indicate a break for aesthetic reasons, and that the decrypted text which ended “…FOUR SECONDS WEST ID BY ROW S” should actually be “…FOUR SECONDS WEST X LAYER TWO”. Note:The coordinates mentioned in the plaintext: 38°57′6.5″N, 77°8′44″W; The point is about 200 feet south of the sculpture itself. The website Realm of Twelve has, in my opinion, the finest overviews on Kryptos available as well as animated explanations of the decoding of the first three sections and links to other worthy sources of information. get out of my brainz! I just watched a documentary about this last week. The most interesting television is on at 4am when you don’t have cable. Art that needs to be decoded to be properly understood. 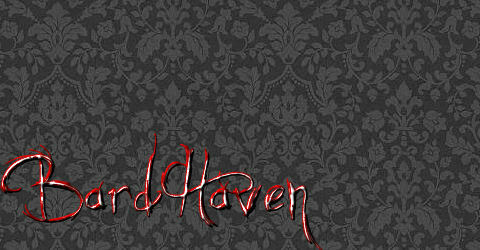 Mm, yes, there’s something curiously Lovecraftian in that. I made a book once that had to be set on fire in order to read it…hmm, I should do that again. Book art is my favorite art. I’m trying to find anyone who has made progress on the masking techniques used in K4, any luck? Sanborn gave us a new clue recently, NYPVTT = BERLIN.